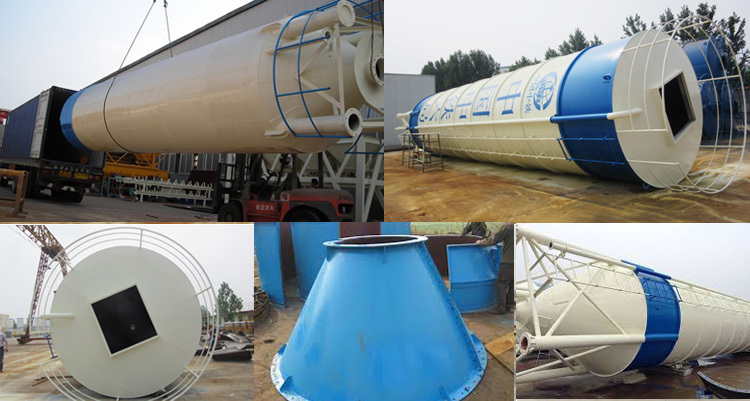 Welded Cement silo are generally used to store bulk cement concrete mixing station, which is a closed storage tank for storing bulk materials, grain, cement and pulverized coal can be used to store cement silo. In the cement silo tank above the material level system are installed, usage, and the remaining amount of real-time display of the material; the hole means capable of massive objects as those produced by the deposition time is too long break. It and screw pump used in combination, the material can be transported to any desired location served, and cement silo tank installation is very convenient, safe and reliable, various mixing station Fuji storage devices. 5. 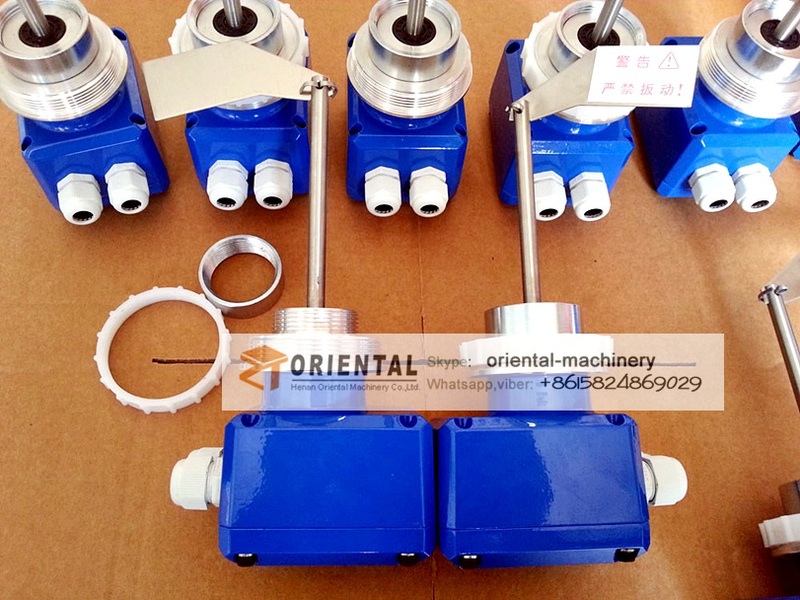 We accept customized order, can design and manufacture according to customer’s special requirement.